We had a great time sharing a variety of home brewed beverages and talking with lots of cool people! It was a busy day going from TTO planning to officer meeting to club meeting to event, but another great one in the books! Cheers! 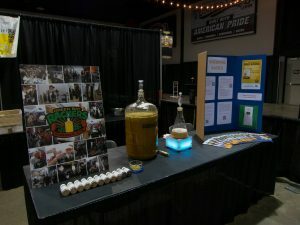 Do you have dates for a 2019 Craft Beer Festival? Which festival? The shopko hall one? 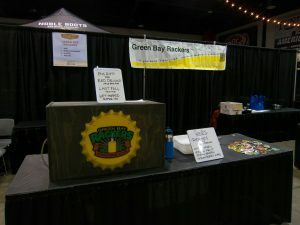 (c) 2017 Green Bay Rackers Homebrew Club - All Rights Reserved.